Looks like our global friends keep growing with England, Sweden, Germany, Russia, and USA all in attendance. The Bio was amazing this night. Thanks again for coming. 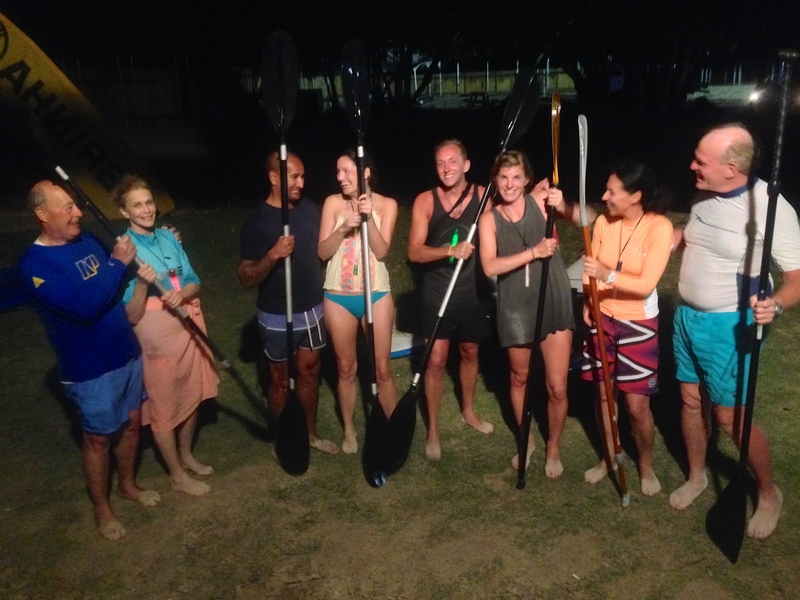 For more information on our tours and lessons check out www.standuppaddletobago.com. 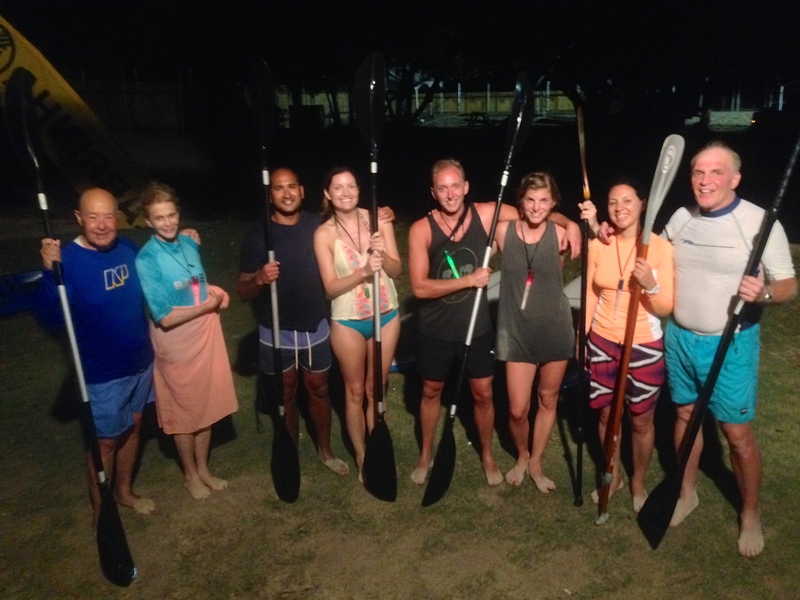 Learn to Stand Up Paddle with us.